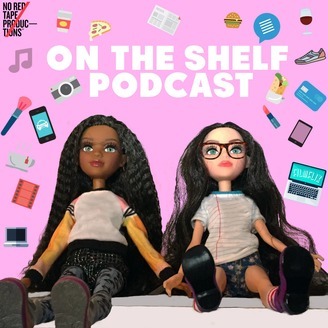 Come join us on the shelf every fortnight where two 30 somethings, Nemat (@nemat__) and Sophie (@pouchatron), chat nonsense and try to make sense of the world even though they probably should have figured it out by now. 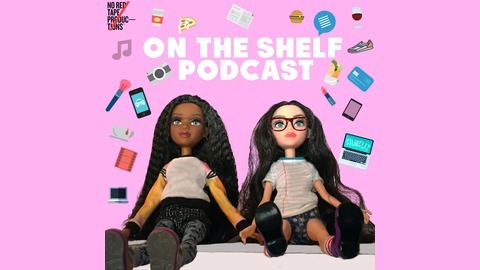 Please direct any abuse, despair or topics you might want us to discuss to ontheshelfpod@gmail.com or tag #ontheshelfpod. Help Yourshelf: Would you date a guy who had been with another man? Help Yourshelf: How do I tell my friend she needs to shower?